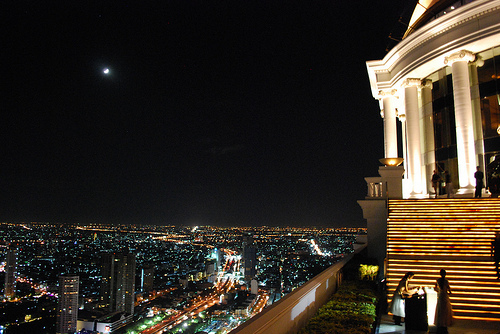 During a previous visit to Bangkok I was turned away from the infamous Sky Bar at Lebua State Tower for wearing flip-flops. The Skybar Bangkok is now even more popular after being featured in the film the Hangover 2 and this time I was determined not to get turned away so wore some smart shoes, shirt and trousers. Needless to say I was sweltering in the heat of Bangkok! I don’t know what it is about us humans but we love high buildings! Any high building in any city seems to be a tourist attraction Paris has the Eiffel tower New York the Empire State, Kuala Lumpur the Petronas Towers and the rest of the worlds greatest city’s all have their own high point that people flock to. I can see the attraction of climbing Everest we all love high buildings so to get to the highest point on the planet must be a great feeling. For me the Skybar Bangkok didn’t disappoint. I visited at night and with a full moon and the blinking lights across the city it was a fantastic place to chill out with some friends. 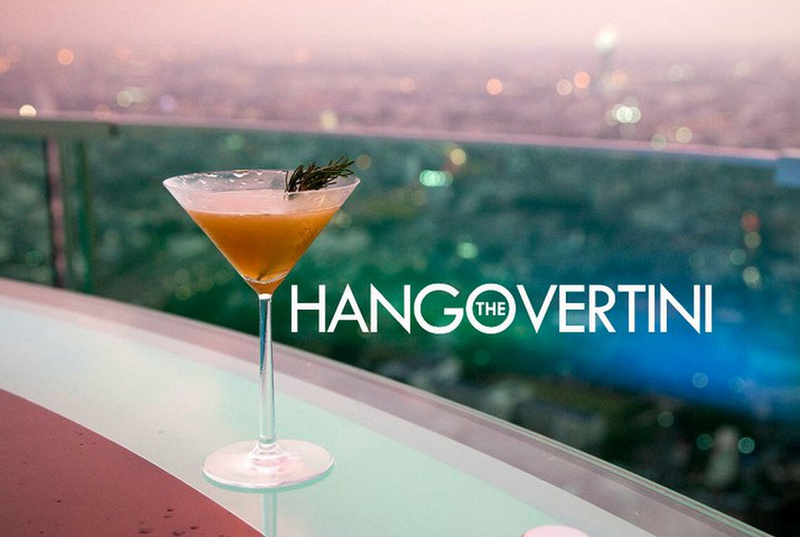 I even tried the Hangovertini which was created for the producers of the film and is made with green tea liquor a unique drink and one I enjoyed immensely. However at around 400baht+ I did only stay for one. I sipped it for ages took in the view, enjoyed the atmosphere and then left for the seediness of Patpong, it’s ping-pong shows and night market. Talk about from one extreme to another. 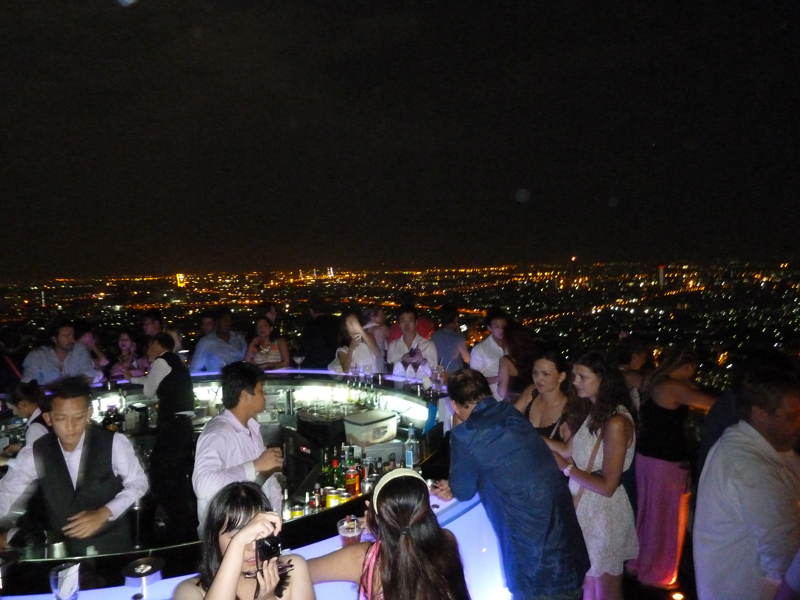 Roof top bars in Thailand’s capital city seem to be the current trend at the moment but the Skybar Bangkok is the most prestigious and if your budget stretches and you meet their dress code then it’s worth the experience. I can imagine the rooftop area would be incredible for a special party or wedding but I did notice the food was stupidly expensive and I’m told very mediocre so if you do go just stick to drinks. 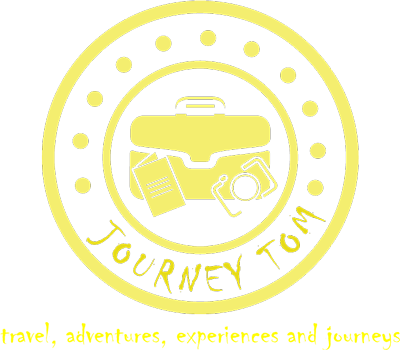 I would have tried this attraction if I didn’t cancel my trip schedule this month… 🙁 Hey, was it worth it though? The views and atmosphere were definitely worth the price of one drink! you wear flip flops??? stay away. Thongs, flip flops whatever they are called – yeah there comfy and I wear them. I thought the Skybar’s dresscode was a little strange as you could wear really scruffy trainers but not some smart sandals!